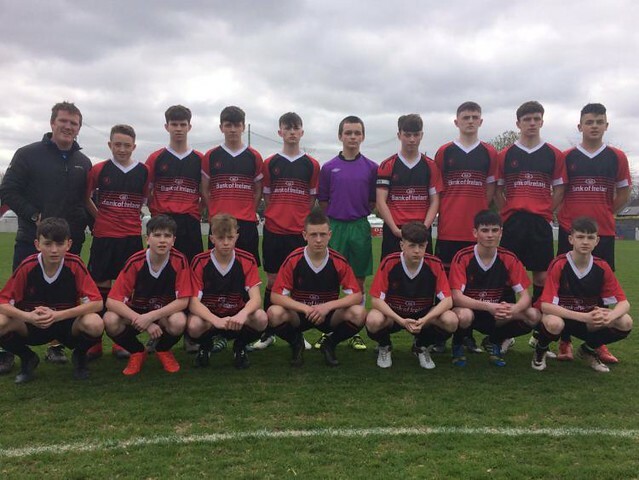 Deele College’s unbelievable run in the Bank of Ireland Minor Boys’ National cup is over after a fiercely contested final on Tuesday, played at the Home Farm FC ground in Whitehall, Co. Dublin. 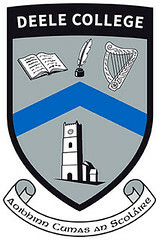 Best Wishes Past Student Kelly Ann Brogan in National Final. Past Student from Deele College Kelly Ann Brogan is cooking up a storm as she prepares for a prestigious culinary competition. Kelly Ann recently qualified for the national final of the Oriental Chef of the Year. 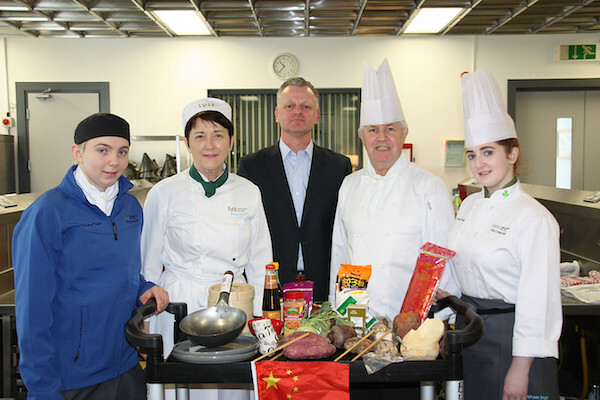 Kelly Ann Brogan (20), a 2nd year student at LYIT School of Tourism, Killybegs has been selected as a national finalist in the Wing Yip Oriental Chef of the Year 2017 competition, being held in University College Birmingham this Wednesday 5th April. 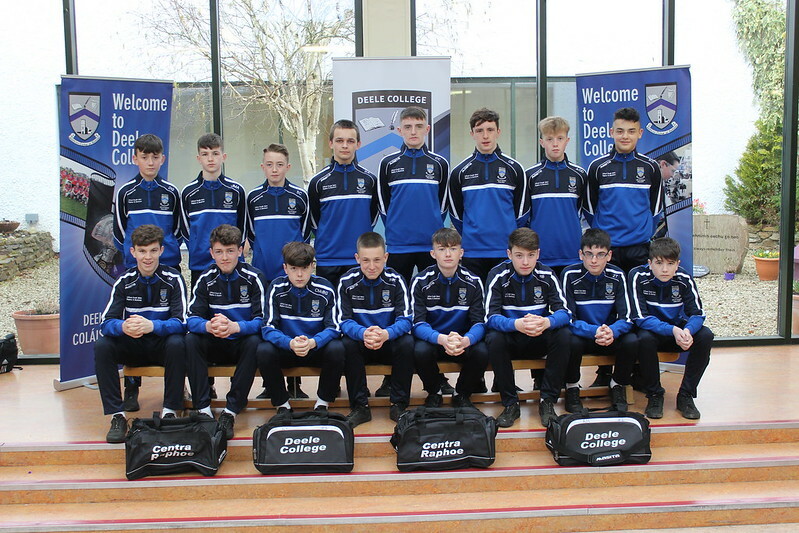 The stage is set for the Bank of Ireland FAI Schools Minor Boys National Cup Final as Ulster starlets Deele College, Raphoe, who are newcomers to this level of competition, will take on the experienced Killarney outfit St. Brendan’s College in this season’s Cup decider on Tuesday, April 4 in Home Farm FC, Whitehall at 2pm.